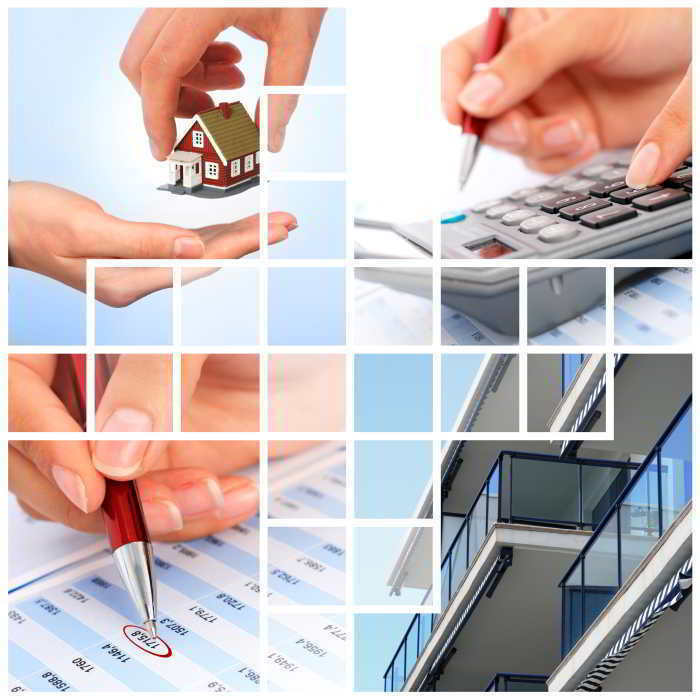 Professional and Compliant Tax Residential Depreciation Schedules Made Easy with NBtax! Savvy investors are claiming thousands of dollars in depreciation deductions for up to 40 years and maximising their cash flow and cash benefits on their investment properties through their income tax return. These investors understand the value of a thorough and accurate depreciation schedule. Do you? Why Do You Need Quality Depreciation Schedules? How much can you claim in your tax return from your Investment Properties? Earning rent from your investment property? your income tax and earn you a better cash refund. Try our online Property Depreciation Estimate calculator to find how much you could be claiming in property tax depreciation deductions. By entering a few details, NBtax will provide you with a depreciation estimate of tax deductions on a new or second-hand property for the first five years. This table of depreciation allowances is an estimate only and provided as a guide of potential deductions. A full depreciation schedule takes into account many more factors. The Australian Taxation Office (ATO) requires a compliant Property Tax Depreciation Schedule to be compiled by a Registered Tax Agent or Quantity Surveyor. To order your depreciation report complete the application form online, or download the form and fill in at your leisure and return to us for processing. Why use NBtax for your Depreciation Schedules? With a solid track record of accomplishments in the property industry, our Quantity Surveyors and Tax Analysts are highly regarded for their knowledge and understanding of property tax legislation. Focused on results and exceptional service, you can rely on us to produce comprehensive, precise and compliant depreciation reports. 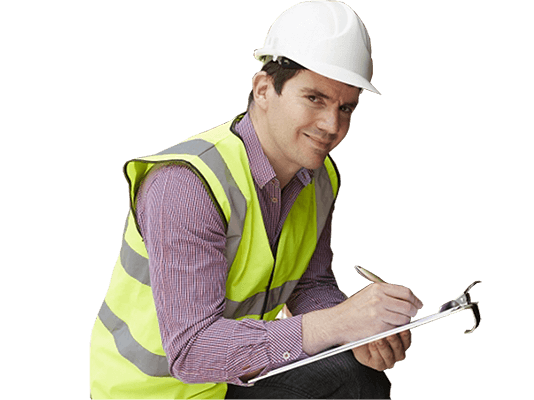 With a strong team of qualified and experienced Quantity Surveyors and Tax Analysts based in offices located in Brisbane, Sydney, Melbourne, Adelaide and Perth, we can inspect homes and apartments complexes in all States plus surrounding satellite cities and regional areas throughout Australia. Our team has a wealth of knowledge and practical expertise in property and construction, specifically in cost analysis, mitigating financial risk, and property tax legislation. You can be assured your depreciation schedules will be produced by experts with high attention to detail focused on ensuring all possible depreciation allowances are included. Decades of working in the property industry has taught us to always place our clients first. Our success is based on achieving excellent results for our clients. Our Depreciation Tax team has strong relationships with investors, developers, advisors and property agents built on trust and reliability. This trust has been earnt through consistent delivery of results. Whether you are a large property developer or first time investor, we work to reduce your costs, minimise your risk and deliver return on your investments. You need someone you can rely on to put your interests first. Read more about "Our Story" and "Our People"
Here's why NBtax is your best choice. Peace-of-mind, job done right, satisfaction guaranteed! Property tax legislation and how it applies to an individual’s personal income tax situation is complex. The Australian Government and the Australian Taxation Office regulate changes to property legislation affecting hundreds of thousands of investment properties throughout Australia. Our team of qualified and experienced Quantity Surveyors and Tax Analysts understand the property tax implications for you and can help you claim the maximum allowances from your assets. Newly constructed properties purchased after 9th May 2017 are eligible for capital allowances or depreciation claims for costs associated with the construction of the Building (Division 43), plus additions such as swimming pool, tennis courts, and saunas. Depreciation allowances on new Plant and Equipment items (Division 40) are applicable. Plant and equipment are considered to be non-fixed items within the property such as whitegoods, carpets, air conditioning, heating, security systems, solar panels, and furnishings. Older or second-hand properties purchased before 9th May 2017 and earning rental income can still claim property depreciation allowances. To learn more, check out “ What is Property Tax Depreciation "
Some property owners confuse Repairs with Capital Allowances. The Australian Taxation Office (ATO) will be reviewing these deduction claims closely, so it’s essential for investors to ensure their depreciation schedules are accurate and compliant. Deductions associated with work on your investment properties are divided into two types – Repairs and Capital Works. Works you can claim immediately are considered Repairs, while Capital Works can be claimed overtime on specific assets. Repairs to existing structures or items in your investment properties can be claimed only in the period they occur. Deductions on new or existing assets involving the building structure or plant and equipment items within your property are allocated an expected life and, in some cases, you can claim depreciation for up to 40 years. Typically, depreciation is applicable for Capital Works (Building Division 43), and Plant and Equipment items (Division 40) included in new extensions or renovations to existing investment properties. The short answer is everyone involved in residential property, construction, allied professional services, plus the general community through our contribution to the Property Industry Foundation and local charities. 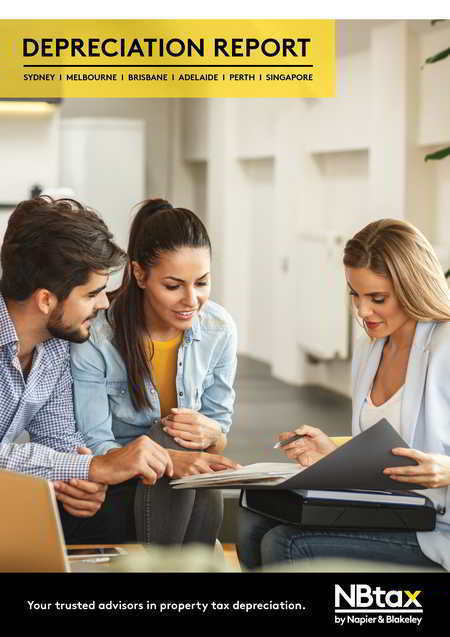 NBtax delivers a range of services for novice and experienced property investors, professional advisors such as accountants, financial planners, property lawyers, plus developers and project marketers, as well as real estate agents and property managers. Our goal is to deliver maximum benefits by providing the best value for our clients. NBtax’s offer reliability, professionalism and trustworthy advice for our clients and associates involved in property and finance. Our company seeks to collaborate with property professions working together to improve the financial outcomes for investors and fellow members of our property community. To learn more about how we can make a difference in your life and business click on the icon that describes your interest in property.